Apocalipsis is a point and click adventure game with a unique artstyle inspired by 15th century engravings. Harry, for whom the loss of his beloved was the end of his world, has to venture out into strange, unwelcoming lands to get her back. On his journey he will meet fantastical creatures, straight from the minds of medieval artists, and ultimately conquer his own personal demons. - Play a classic point and click adventure game with a twist. - Witness medieval art coming alive in a video game. - Visit over two dozen unique locations with puzzles to be solved and hidden meanings to be discovered. 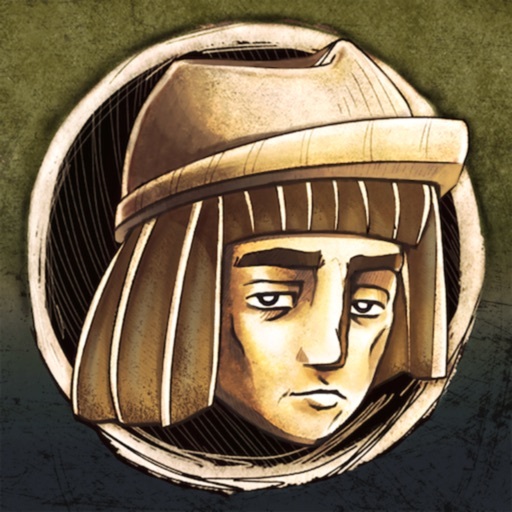 - Discover an alternative ending by collecting all the wormwood hidden inside the levels. - Meet creatures straight from the 15th century codices. - Shake your spirit with the foreboding soundtrack inspired by the esthetic of Danse Macabre. - Earn achievements, just like they did in 1495!